If you’ve got the guts, we’ve got the event! Welcome to Gutsy Games. In 2015, EKR’s annual pumpkin-smashing celebration, Slash Bash, added the Gutsy Games to the event. 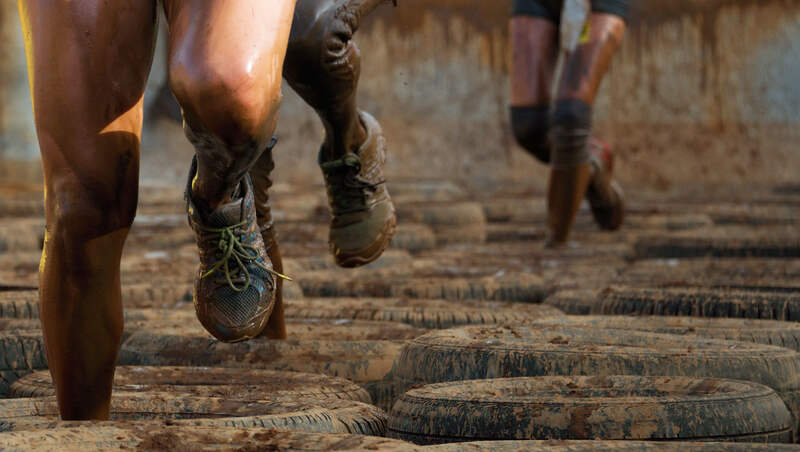 This one-of-a-kind obstacle course competition tested the guts of the competitors. The winner received $500 cash money! Imagine Tough Mudder meets American Ninja Warrior mixed with leftover Halloween pumpkins. Gutsy Games is an event that will test the strongest of competitors as they crawl, slip, slide, plunge, climb and smash pumpkin-related obstacles. Only one will be victorious…the rest will forever be known as gutless. Future Gutsy Games will be announced. Watch the 2015 Gutsy Games competitors as they jump, swim, climb and slosh their way through the obstacle course. The pumpkin pie proved to be the great equalizer. Are you ready to get gutsy? Katniss Everdeen and Peeta Mellark’s “games” were child’s play compared to the pumpkin splattering drama that awaits the contenders of Gutsy Games. Do you need more information about how to enter? How to watch? How to win? Contact our pumpkin peeps for a prompt response.